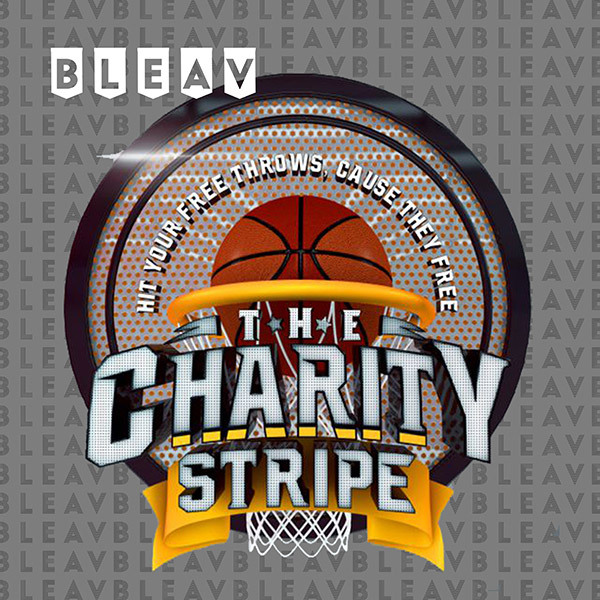 The Charity Stripe team is back with another show and we are not alone. We proudly bring on Pac-12 legend and college analyst, Ryan Leaf to the show. The Team and Ryan breakdown the top QB’s in the NFL Draft, Chargers football, Ryan’s foundation, and his best memories of football. Check out all this and more on SODE 131 of The Charity Stripe.